You would find it hard to believe, but we all are born with a set of six pack abs. However, for most of us, it is hidden beneath a layer of fat. Regardless of the fact that you sweat it out in the gym every day, your gut fat will not lose until you make dietary modifications because abs are built in the kitchen. Whether you believe it or not, there are certain foods that can speed up your ab-show. Intrigued, but first, you need to figure out the factors that are responsible for hiding your abs. Apple shaped obesity, visceral fat or excess of belly fat is extremely unhealthy. It puts you at a higher risk for type 2 diabetes and heart disease. 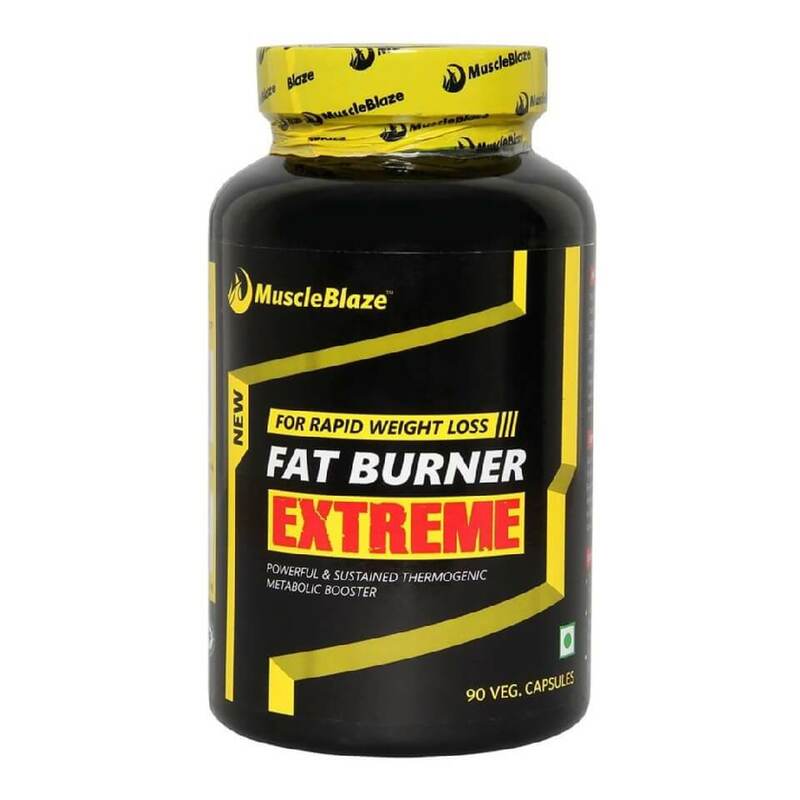 The success of your belly fat burner plan relies on a great deal in identifying and avoiding the factors responsible for your belly fat gain. Foods rich in sugar and high-fructose corn syrup contribute to belly fat. Sugar overload, primarily fructose or fruit sugar makes you insulin resistant. A 10 week study analysed the impact on an obese group. In this study 25 percent of the calorie intake of obese and overweight individuals came from fructose or glucose sweetened beverages. At the end of the study, both the groups gained weight but the fructose group had more of belly fat to get rid of. 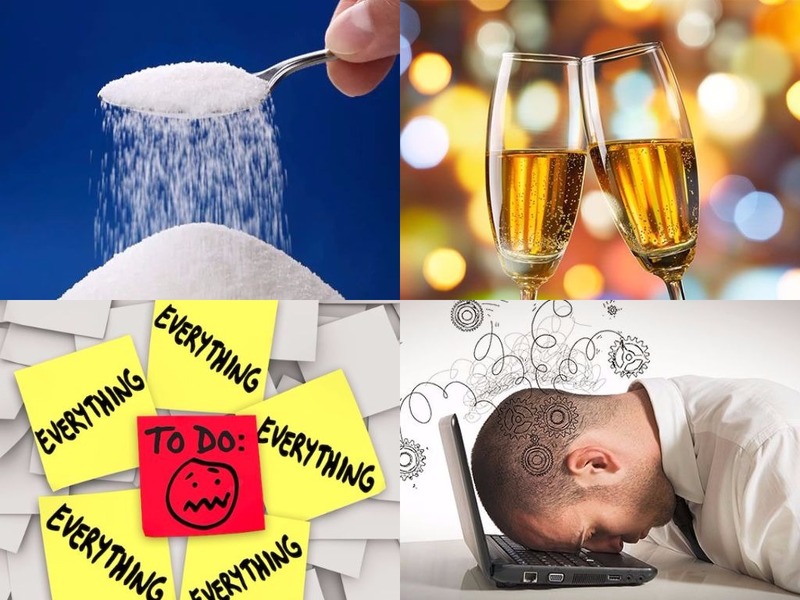 Cortisol is a hormone that gets released when you feel stressed. It is produced by the adrenal gland and is known as a stress hormone, because it helps your body to mount a stress response. Too much of cortisol drives overeating, but the excess of calories get stored as belly fat. Your activity level and alcohol consumption are closely related to belly fat. A sedentary lifestyle significantly increases abdominal girth in women. Some studies have shown that alcohol suppresses fat burning and that excess calories from alcohol are partly stored as belly fat, hence the term "beer belly"
Many studies have linked lack of sleep to obesity, particularly belly fat. In one study, researchers found that obese men with sleep apnea had more abdominal fat than obese men without the disorder. Sleep deprivation increases hunger and slows down metabolism, making it more difficult to maintain or lose weight. Along with, belly fat burning workouts, you need to realign your body's natural hunger and sleep rhythms for six pack abs. 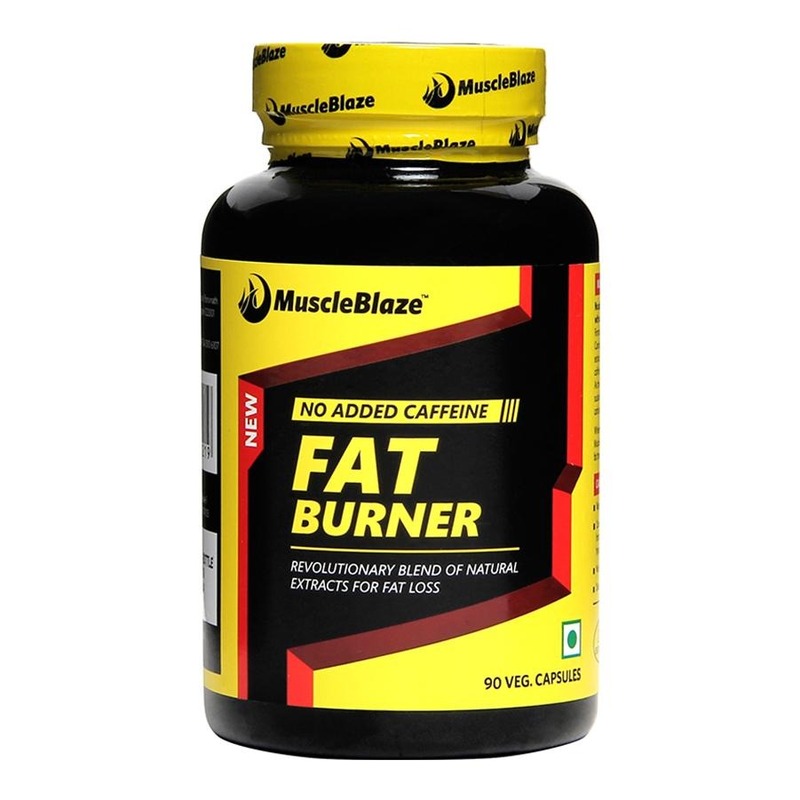 Tune into the best natural fat burner foods to correct your hunger and sleep cycle, which will help you burn that stubborn layer of fat. Several scientific studies confirm the effectiveness of green tea in belly fat burn. For instance, a study published in an issue of American Journal of Clinical Nutrition, green tea has been shown to activate the body's thermogenic fat-burning activity. In this study, subjects drank an optimal amount of green tea (690mg of catechins) for 12 weeks. Post the duration of the study, the subjects taking green tea in the required dosage experienced a reduction in their waist size and total fat area. Green tea helps to multiply the effectiveness of belly fat burning workouts. A study conducted on 12 young men goes on to prove that drinking green tea improves the rate of fat burn along with exercise. Your body has a fat burning sensor in the form of gene signal AMPK (5 adenosine, monophosphate-activated protein kinase). Between meals and after exercise, your body activates the fat burning sensor. 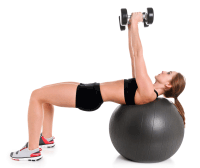 It is a signal for your body to burn fat. However, when you eat on purpose, the sensor switches off. In most studies, drinking green tea helps to increase calorie burn by 3-4 percent, although few studies increase the rate of fat burn to 8 percent. Green tea turns on the fat burning gene during both exercise and rest. The humble daal, pulses or legumes including chickpeas and many varieties of beans make up a unique class of fat-burning protein-rich carbs. The latest science has shown that pulses can boost calorie and fat burning, burn belly fat, prevent snack attacks and fuel all-day energy. Pulses are a good source of fiber that allows you to stay full after the diet. Research from Minnesota University shows that men and women who ate 21g fiber in a day gained 3.62 kilos less than people who were eating an equal number of calories but 40 percent less fiber. Although eating pulses won't necessarily make you shed weight, it helps maintain regular bowel movement and a healthy gut. Your gut health has a lot to do with belly fat gain. Oats are super foods for weight loss, as they help you feel full for a longer duration. Go for oats with larger flakes, as they take longer to digest. Mix oats with low-fat milk and you get the protein advantage along with the benefits of slow digesting carbohydrates, a source of sustained energy. Milk and other dairy foods may help win people the battle of the bulge and prevent them from piling on pounds, according to a research published online in the American College of Nutrition. Nuts if consumed in moderation can help you lose belly fat. They are full of essential nutrients, such as protein and monounsaturated fatty acids. A 2002 study appearing in "Diabetes Care" found that dieters following a high-protein and high-monounsaturated fat diet lost more abdominal and total weight than those following a diet lower in protein and monounsaturated fats. Each group consumed 1600 calories per day for eight weeks. Nuts are a great source of mood-boosting magnesium. Without enough magnesium in your body, your sleep cycle gets disrupted, which ultimately affects your weight gain. Nuts are rich in calories, therefore, you need to stick to the serving size of a fistful while having them. Eating nuts in larger amounts will contribute to weight gain. Whey protein speeds up recovery after a workout, but it is not only for muscle seekers. 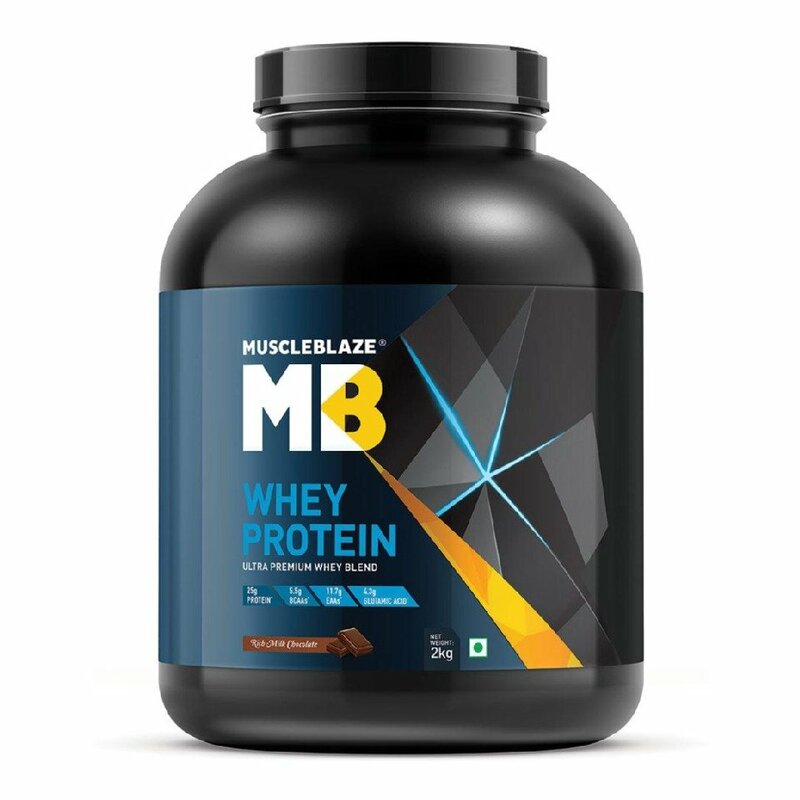 Even fat loss aspirants will find whey useful. As a dietary supplement whey protein results in a slimmer waistline. A study published in the Journal of Nutrition in discovered that overweight adults who supplemented with whey protein twice daily for 23 weeks had smaller waist circumferences at the end of the trial period than subjects who supplemented with soy or carbohydrates. 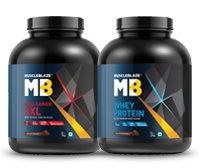 Those study results are especially significant because subjects did not reduce calories or change their typical diets in any way, leading to the conclusion that for some people, a whey supplement can stimulate belly fat loss. Uncover your six pack abs from the layer of fat. The natural fat burner foods are your best bet, but they will work in the company of a disciplined workout.